Southeast Asia is full of romance - and you don't have to go far to find it. It all depends on what the imaginative, amorous traveling couple requires from their trip. A magical backdrop to a wedding proposal? A quiet corner for some alone-time? A thrilling common adventure to cement a romantic bond? It's all in here. The places listed here comprise some of the region's most magical spots for traveling couples. 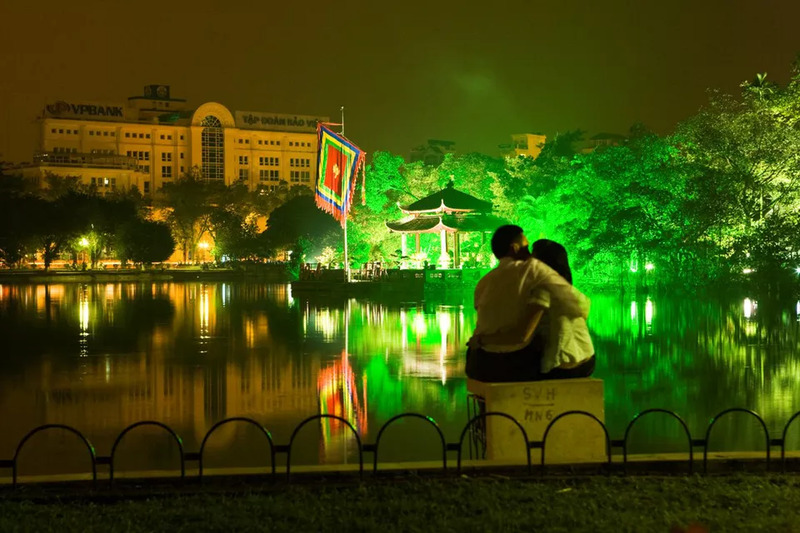 Some of them draw their enchantment from history - Hoan Kiem Lake in Vietnam (pictured above) and Cambodia's temples in Angkor come to mind. 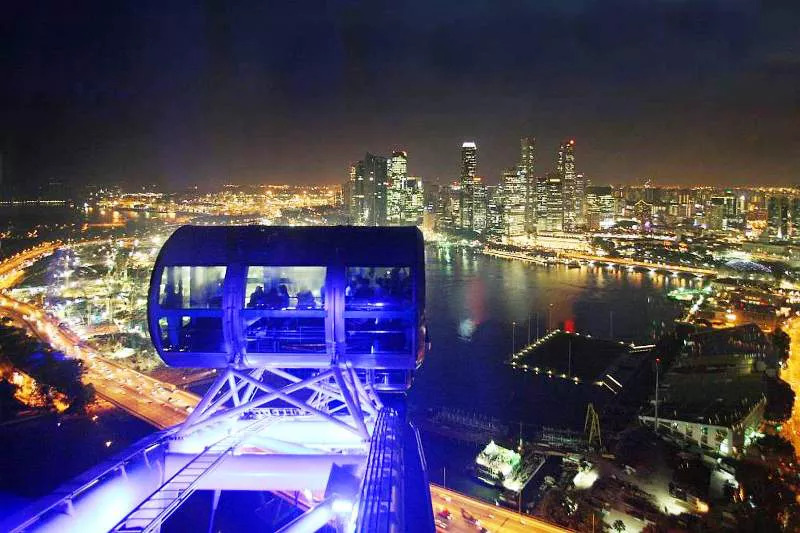 Others are brand-new (think of the Singapore Flyer) but retain an avant-garde appeal for adventurous couples. Others still draw on native island charms, such as El Nido in the Philippines and the Perhentian Islands in Malaysia. It takes thirty minutes to make one revolution in the Singapore Flyer, but for a growing number of couples, that’s all they need to say their “I dos” and swap rings. Even if you don’t get the Singapore Flyer’s solemnization package, you can use your time in the Singapore Flyer to take the first step to the wedding altar: There’s nothing like getting on your knees in front of your loved one to propose, while in a capsule soaring five hundred feet over Singapore. At that height, you get an eyeful of the surrounding Marina Bay District: The futuristic lines of the Marina Bay Sands and the Gardens by the Bay remind you that this is very much a city in the midst of remaking itself. 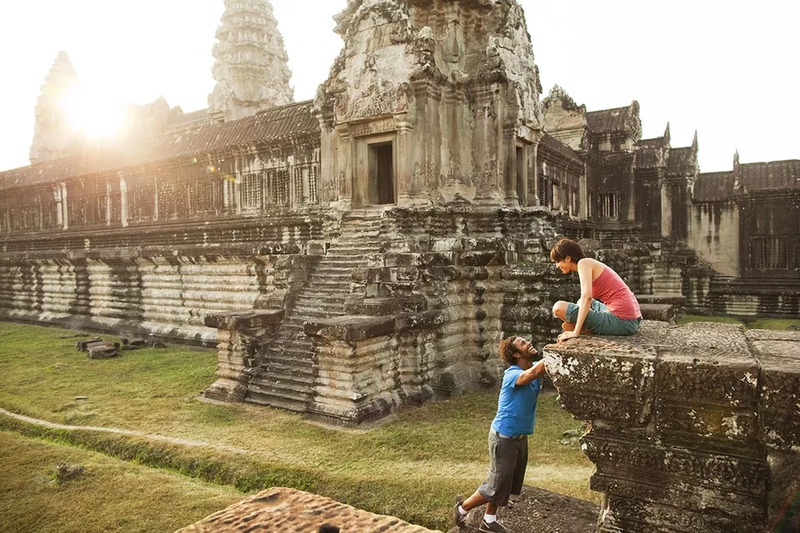 The gateway to the temples of Angkor, can kickstart a romantic getaway that few places can match for atmosphere and adventure. The city's French colonial atmosphere is largely preserved, particularly around Sivutha Street and the Old Market area. You can buy presents for your love at Psar Leu's jewelry and woodcraft shops, or enjoy a candle-lit dinner at one of the many restaurants now proliferating in the city. 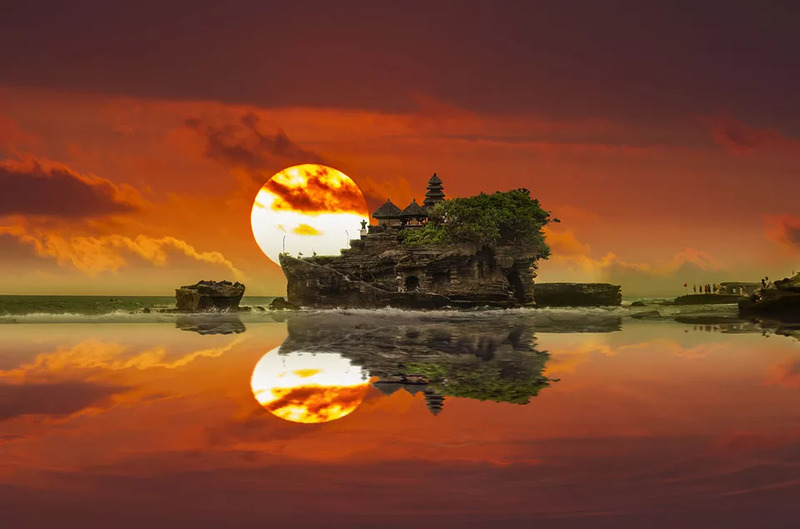 Most of the island of Bali is perfect for any romantic couple looking for a getaway, but Tanah Lot is a perfect highlight for an already amorous vacation. The Tanah Lot temple complex is perched at the edge of the sea, rising out of a rocky beach in Tabanan Regency. 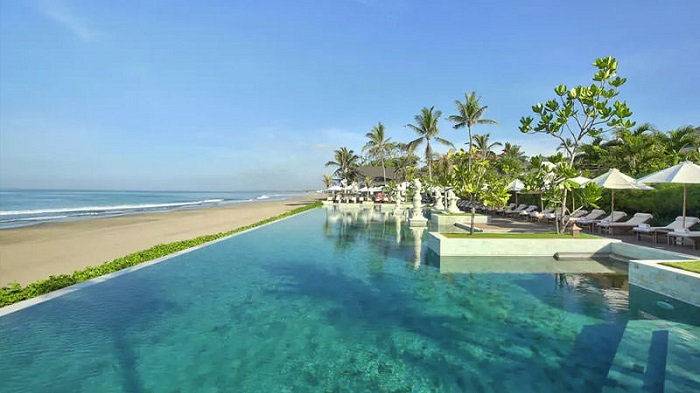 The two temple buildings here are especially sacred to the Balinese, who respect the water deities honored within. The modest dress code required of visitors is a small price to pay for the magnificent sunset view from the rocky shores. Watching the sun sink beneath the waves, framed by the temples looming behind, make for a uniquely spiritual experience that is best shared with someone you love. Other cultural activities include the Kecak dance at the nearby Surya Mandala Cultural Park and the ritual ceremonies performed at Tanah Lot four days after Kuningan.